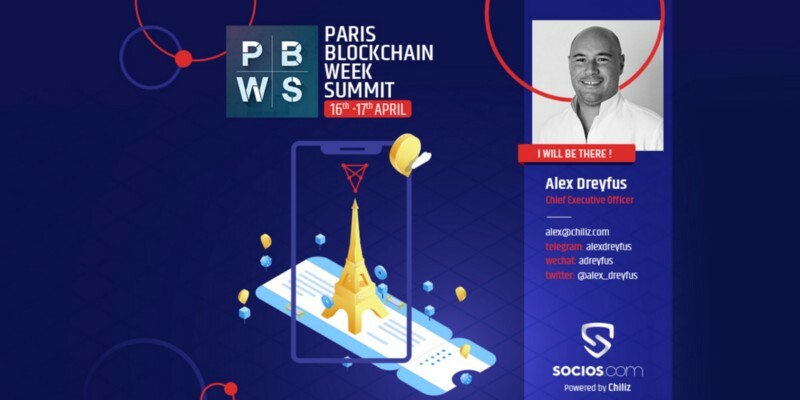 Chiliz will be attending the Paris Blockchain Week Summit next week on April 16th and 17th. The Summit is the flagship event of the Paris Blockchain Week gathering more than 1,500 attendees and 100 speakers over two days to discuss EU regulation, stable coins, decentralized exchanges, security tokens, scalability issues, recent advances in consensus mechanisms and much more. 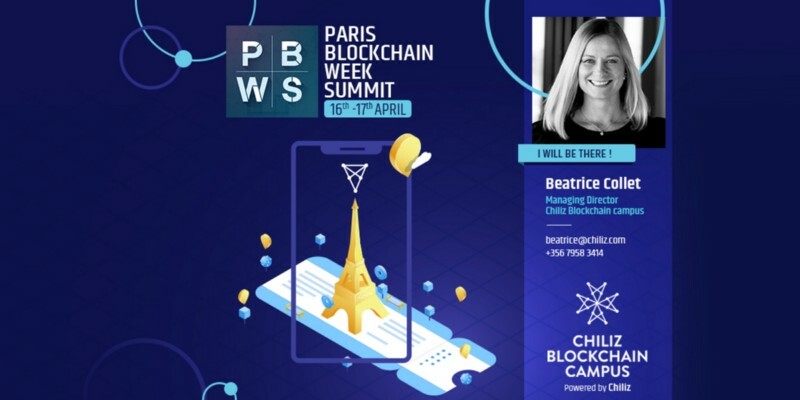 Chiliz CEO, Alexandre Dreyfus, together with Chiliz Blockchain Campus, Managing Director, Béatrice Collet, will be attending the event throughout the two days. To set a meeting with either of Alexandre or Béatrice please drop them an email or with the above contact details. THE RISE OF THE bApp. When is a dApp, NOT A dApp?